Everyone has a story that needs to be told. Telling your story brings trust and empathy to your audience as they get to know and trust your brand. Blogging and content marketing are the most effective and efficient methods of telling your startup story to the world. The Startups, Community, Jobs, Entrepreneurs blogs are where the pulse of the startup ecosystem really is. 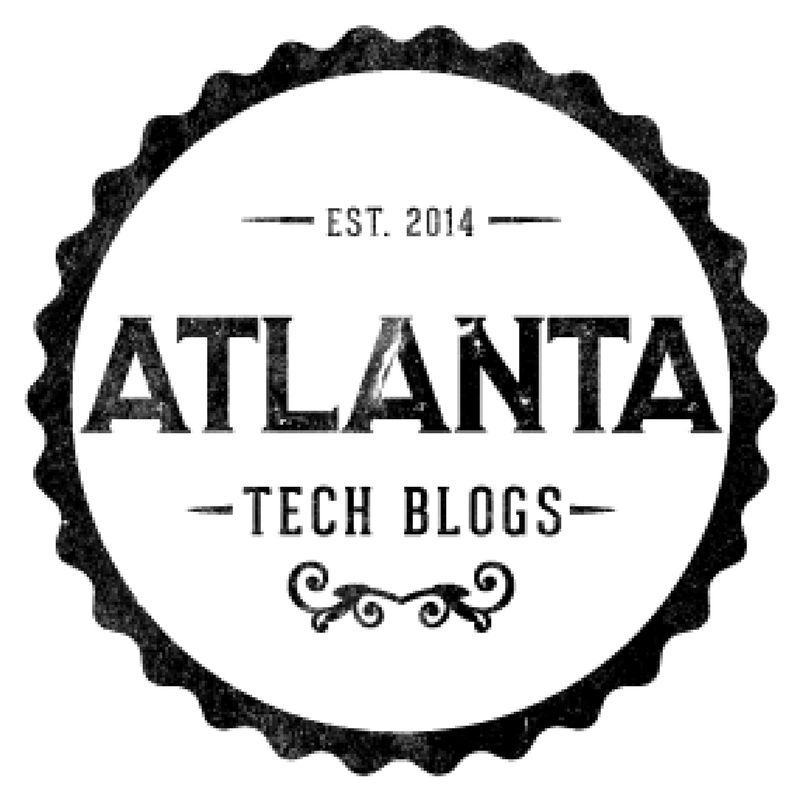 Atlanta Tech Blogs is a publication for which we curate, aggregate, and promote all the tech startup blogs in Atlanta. Each post is shared an average of 4 times over 7 days to our 10k+ audience on Twitter and to our email subscribers. Kevin Sandlin created Atlanta Tech Blogs as a way to keep his finger on the pulse of the many tech startups in Atlanta as he sought out his next adventure after two failed startups. Kevin blogs daily and for his clients. Kevin is also the founder of Pitch Practice. 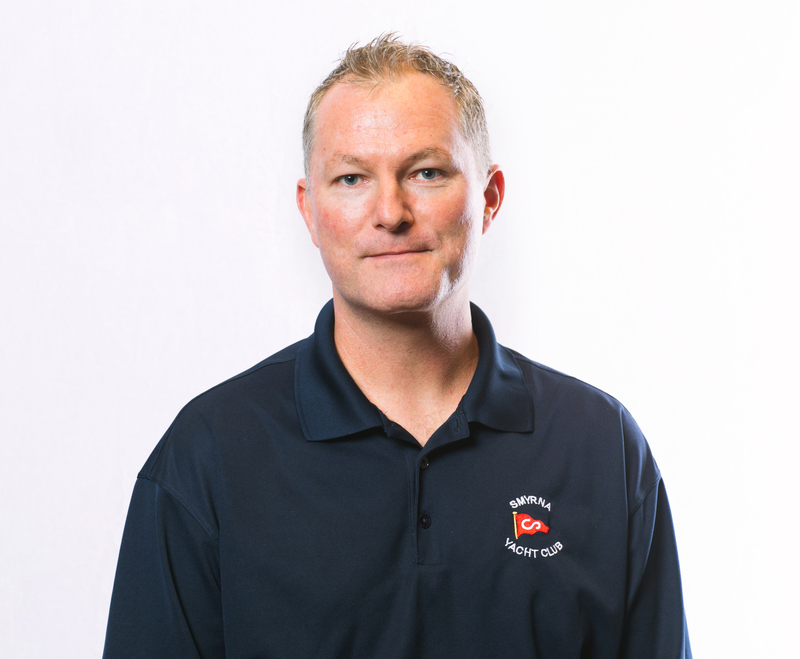 Reach out to Kevin via Twitter, email, or connect on LinkedIn.